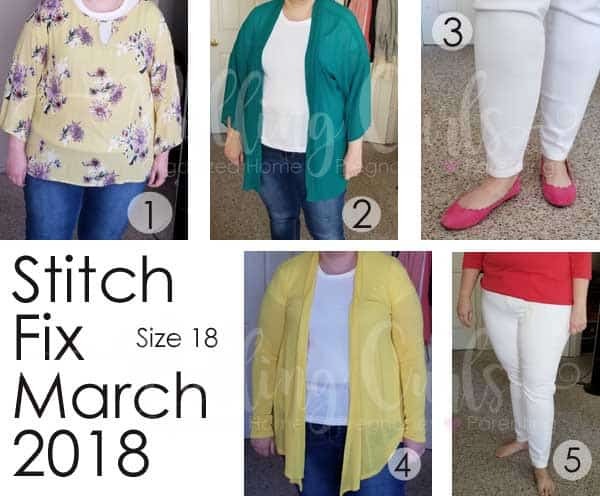 These stitch fix plus-size outfit reviews might help you think about trying your own outfits. 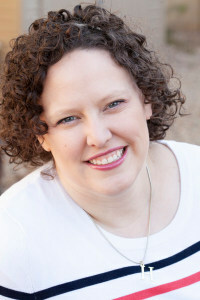 This post is all about stitch fix plus size outfits subscription. 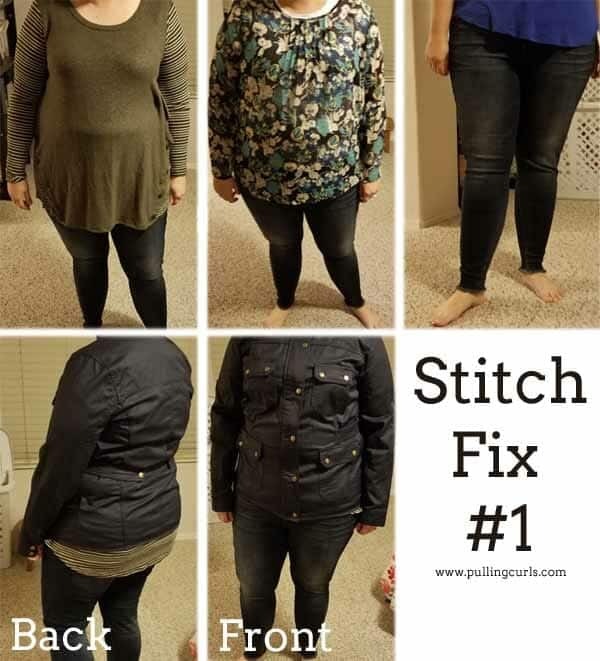 This stitch fix plus size review will help you make the choice on the right subscription box for your plus size wardrobe! 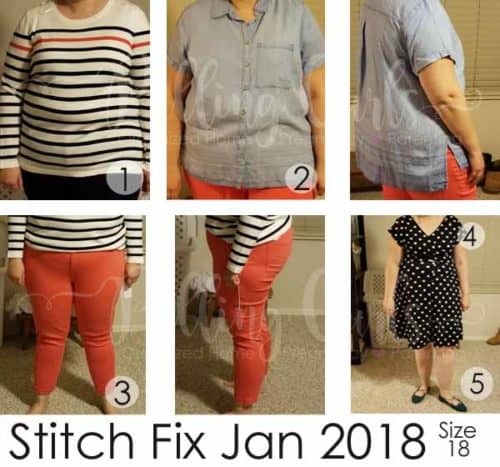 I see GREAT stitch Fix boxes for non-plus-size ladies. My friend just got a box that was SO her, I loved it! BUT, for regular-sized ladies, it just didn’t ever seen to translate for me. I’ve had subscribers say the same thing for themselves. 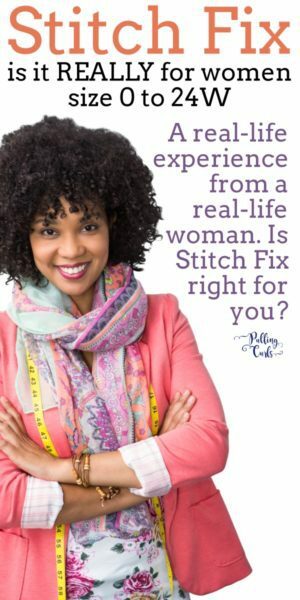 Is there a stitch fix for plus size women? I wanted to try stitch fix — but would it work for plus size women? I had gotten in a rut. A rut of navy stripes and skinny jeans. I was overweight and tired of how I looked. So, I tried Stitch Fix. But, I was worried. I’m not a size 2 girl with no curves. I’m a size 18 (on a good day) and I have some modesty concerns to heap on top of that. But, I figured what the heck — I’ll give it a try. 🙂 Stitch fix was basically my plus size online stylist. I just needed a change, and I hope my stylist would provide that…. Also, Stitch Fix now dresses women (and men) of ALL types. From size 0 to 24w — and lucky me — I fit in that frame. Ok, so I’m ready to share it with you guys! Do NOT miss my tips for using a style subscription service. 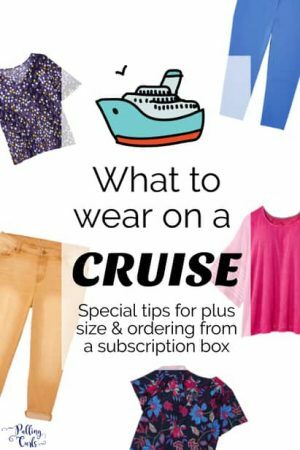 I think you do have to get into a groove and this post on Plus Size Clothing Box Subscription Reviews gives some awesome and helpful tips (no matter your size). BTW — if you’re looking for a plus-size option, have you checked out Dia & Co? I have a whole Dia Review (where I compare it to Stitch Fix). 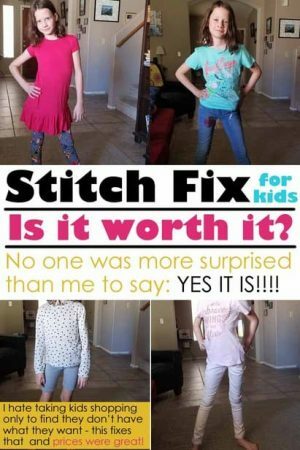 Stitch Fix also has a KIDS option — prices are super reasonable — you can see all about in my post on stitch fix for teenage boys, and stitch fix for tween girls. And there’s a men’s option as well, We hope to try that one soon as I’ve had a lot of friends who’ve had good luck with it! 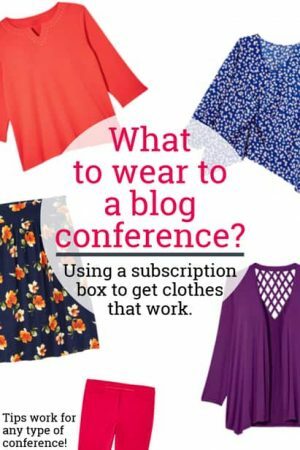 My friend Katlyn also made a Trunk Club vs Stitch Fix post that you might find interesting! Blech. Blech. Blech. Just not in love with the color, or how flowy it was. Certainly didn’t do anything to help with my figure. All washed out. not a fan. Decided to send it back, because I wasn’t sure I’d get much wear out of it — and it was a little dark for what I already own. SO cute, right? I think my Instagram poll for these were 100% FOR them. BUUUUT… 80 bucks for shoes? Not to mention sued scalloped flat shoes. The fit was OK — a bit slide-y on my heel. So I hem’d and haw’d about them. If I was tempted to get the whole box, I’d TOTALLY get them. But then, the yellow shirt killed that. SO, I returned them, sadly. I just didn’t think I would get $80 worth of wear out of them, and they might not be comfortable enough for all-day events. I liked this one. The color was fun and bright, and I am always looking for something to wear over an outfit as I end up cold in the frigid a/c of Phoenix — so I thought this would be a fun option. And, because I already had my $20 styling fee — I wanted to be sure to keep something. SO, I kept this…. 2019 ETA: A few months after keeping this, I am mulling over sending it to Goodwill because it is just SO bright when I wear it…. But, they are SO white. I mean, totally white. Fit was good, can’t see through them. I really like the brand. BUUUUT, 80 bucks for WHITE pants. White pants guys. White scares me. I know my kids are older, but I am still JUST as clumsy. So — back they went. I am ready to spend good money on some good jeans, but they need to be REALLY wearable — several times/week, and these just weren’t that. Plus, I’d be afraid to wear them to business events as I would worried about staining them. I think this fix was headed in the right direction, but I still wasn’t thrilled with it. In other news, I went to Nordstrom’s Last Chance (an outlet store here in Phoenix) the day after I returned the white pants, and picked up some that were only $3 on clearance — so I was glad that I returned those other ones. I like white pants. I’d like to try them out — but much more excited to do so at $3 than at $80. I got GREAT IDEAS from this box — and that would’ve been worth paying for the stitch. Get started with your fix. MY FIRST KEEPER from Stitch Fix. Of course, the caveat is that I own a TON of Navy-striped shirts and I’m really doing Stitch Fix to stop it with the Navy stripes BUT, I don’t have anything winter-related that has stripes. It’s super soft… It has cute golden buttons (behind my arms) — I’m in love. Great winter top (not super warm, so extra great for AZ). Ok, guys — this looks like something my mom would buy from Chiccos… am I right? But, fashion won out and it went back. Also, the buttons were really clunky. I did like the back part — it’s one redeeming factor. I liked these. I thought they were a little tight. BUT, when I bent over they stayed UP! 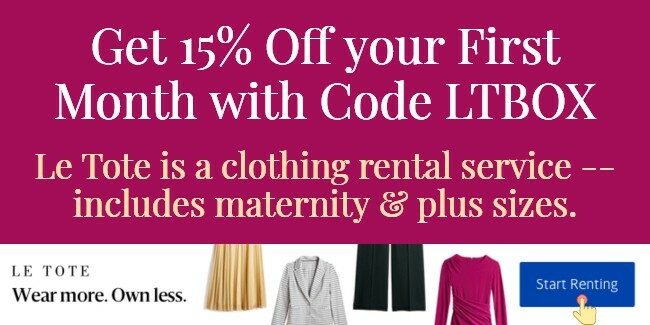 BUT, $100 for a pair of pants that I wouldn’t be able to wear with like 50% of my shirts doesn’t really work with my idea of a capsule wardrobe…. So, I sent them back. And yes — I’m not a fan of my front view… so no need to comment on it. Mm… k? Ok, I am a TOTAL idiot — this dress (as I looked at it online) is on backwards…. The way it is here, I thought it was a nursing dress….. 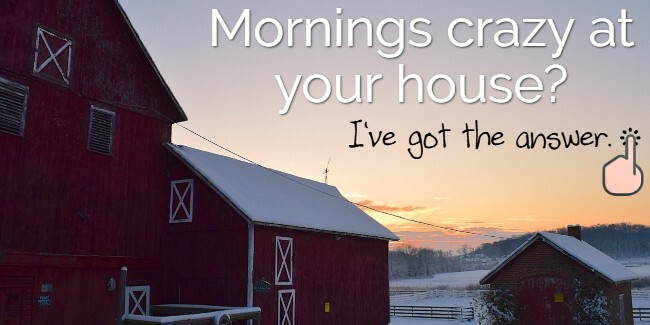 It DOES, however, have an opening in my back — which doesn’t work with my modesty standards…. so, back it went. I also worried it was a little short. Dresses have a tendency to creep up on me…. **I was kinda miffed about this, I am VERY clear that I need my ENTIRE body covered, so to send this showed they just ignored me. These were cute, and like 3 sizes too big. Also, 70 bucks for a pair of sued flats…. BUT, it made me consider shoes like that, which I haven’t before. Much better than the first box — but still not quite on target. I REALLY would love some pants I adore. Hopefully next time. Flower Top: All Gauze-y — entirely see through which means I have to layer and I live in Arizona and I am morally opposed to layering in Arizona. 🙂 The sleeves were also way too flowy — not a fan. Jacket: I really liked it, especially the tie-backs. However, I couldn’t’ move my arms well, it was a bit too structured and tight. I didn’t end up loving it enough to pay over $80. So, I ended up sending it all back. Total fail. I have high hopes for the next box! I have heard that it often takes a box or two for your stylist to really “get” you. I hope that’s true. On to box #2…. 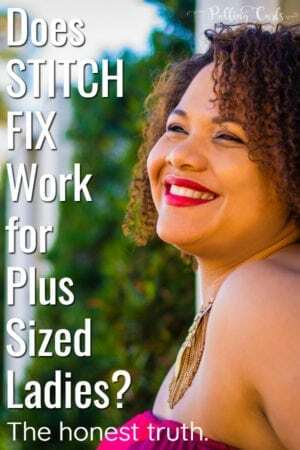 Does Stitch Fix do Plus Size? Is Stitch Fix Good for Plus Size? I think they do an OK job. I have a whole review of other plus size fashion subscription boxes, in case you want an alternative. I think it’s SO smart to have a Pinterest board that gives your stylist ideas of what to pick out for you — I have a Mom Fashion board that I use for mine. Stitch Fix has a $20 dollar styling fee that can be applies to anything you purchase. I have a post that talks about the cost of Dia and it shares with the average pricing on Stitch Fix as well. 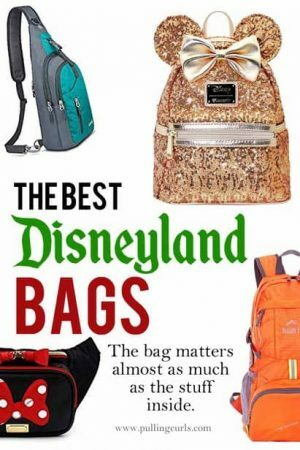 I think most of the brands are similar to what you will find in high-end department stores, like Nordstrom. I’ve gotten Kut jeans (my favorite), but no real designer labels. Do you have a Dia & Co Review? Do you have other plus size clothing reviews? I sure do — I compare different plus size subscription boxes.